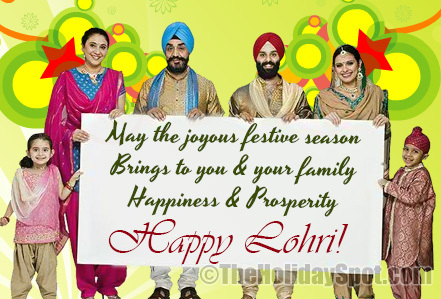 The bright Punjabi festival Lohri is once again at our doorsteps and it is time for you to gear up for the festival and encourage your dear ones to do the same by wishing them the best way you can. 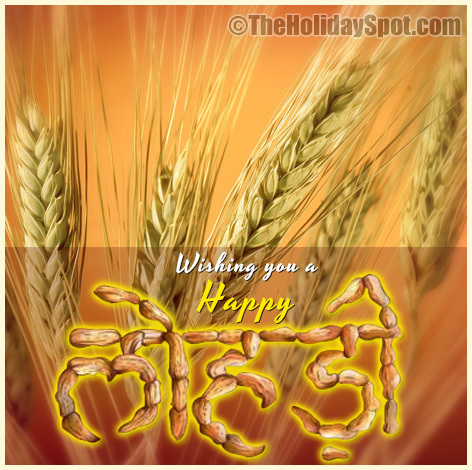 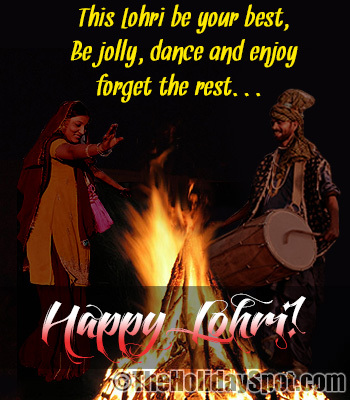 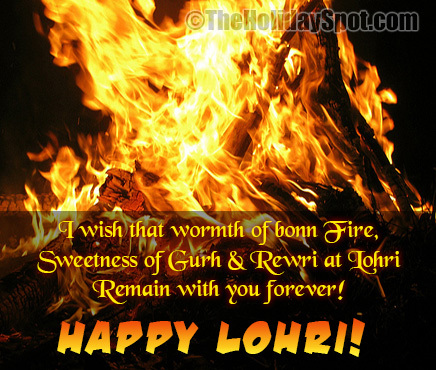 TheHolidaySpot provides you with some magnificient e-cards themed to Lohri. 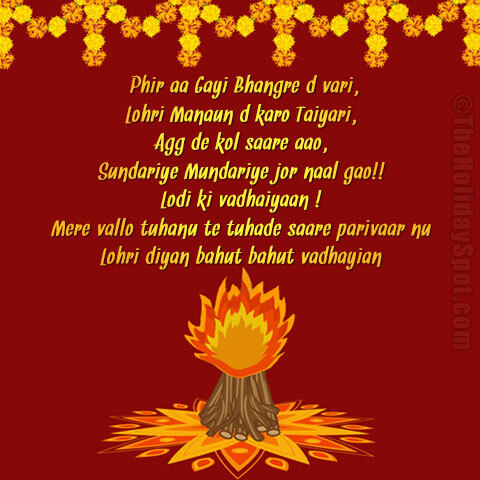 Greet your friends, relatives and close ones with these free Lohri cards and shower on them your festive wishes. 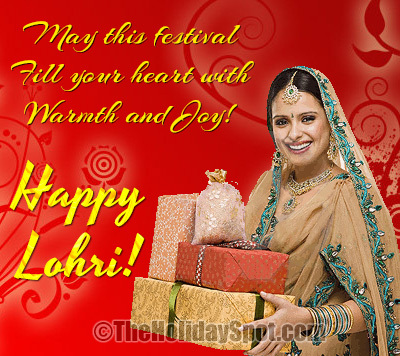 If you like our free Lohri e-greeting cards, click here and refer this entire collection to your loved ones. 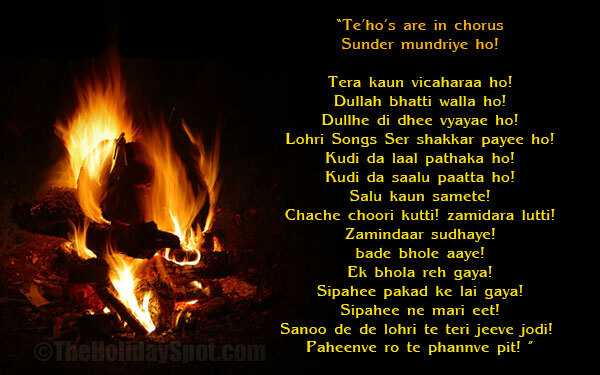 Celebrate Lohri with everyone you love!